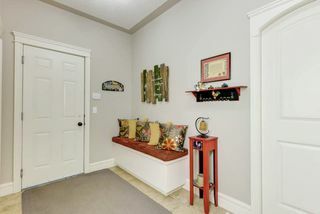 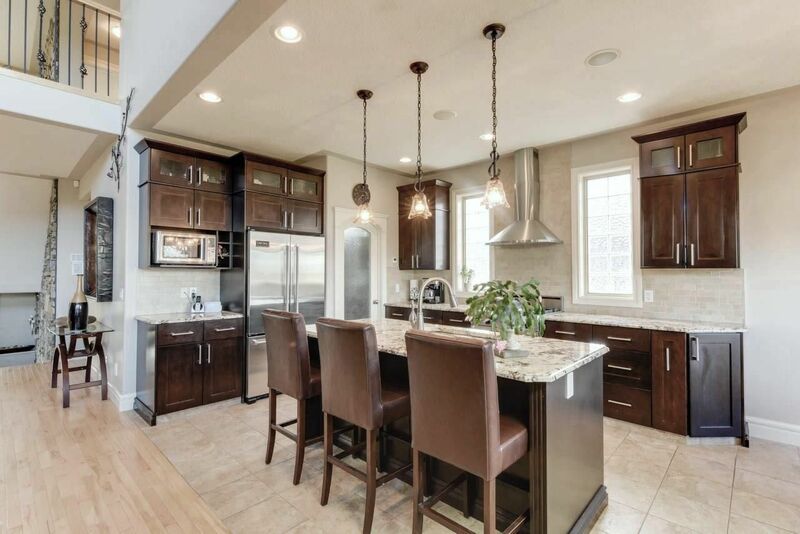 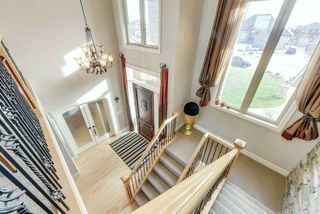 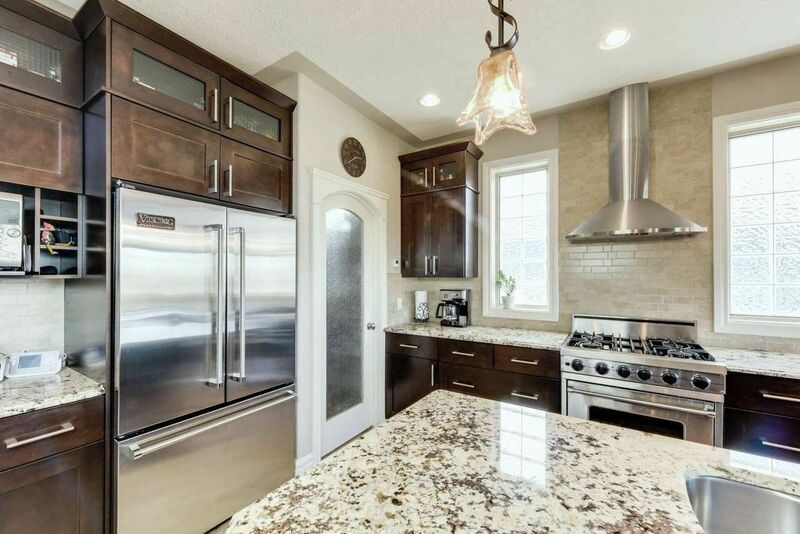 Welcome to Sherwood Hills Estates - an exclusive neighborhood within Sherwood Park situated on a 1/2 acre lot. 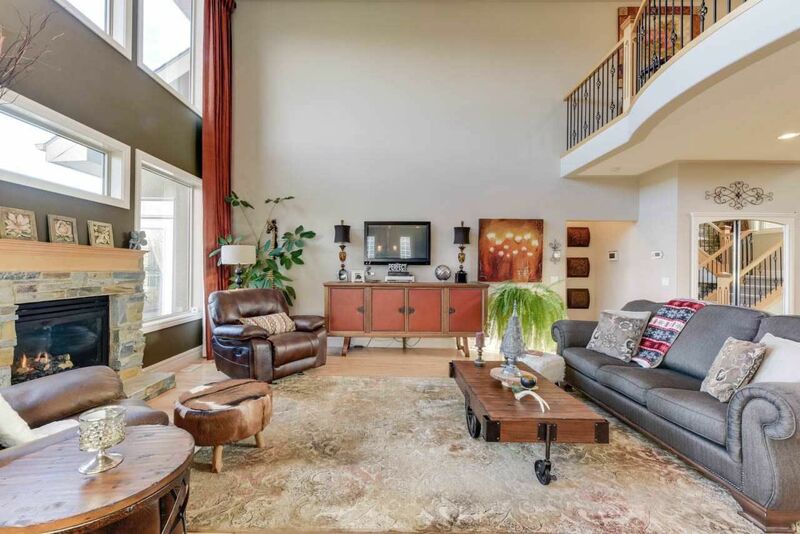 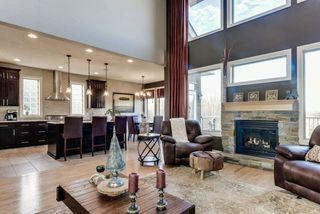 The great room boasts 17' soaring ceilings, loads of windows with a stunning view to natural green space & stone fireplace; the kitchen has high-end VIKING appliances & walk-thru pantry leading to the mud room and garage access. 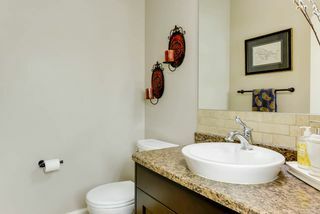 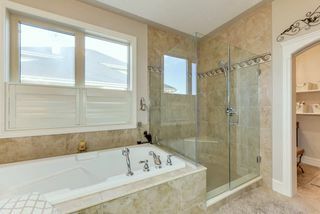 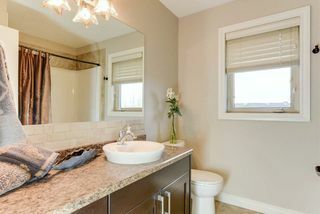 The MASTER suite is located on the MAIN FLOOR featuring a lavish ensuite with separate dressing room and access to deck. 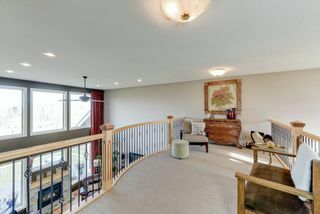 The second bedroom/office, dining area, powder room and laundry room complete the main floor.The comfort continues UPSTAIRS with 2 bedrooms, a full bath, large bonus room and sunny loft area that overlooks the great room and front entrance. 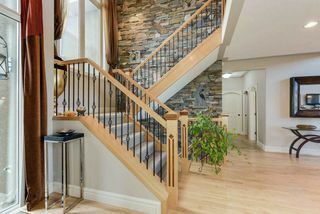 The WALKOUT basement is ready to develop and features IN-FLOOR HEATING. 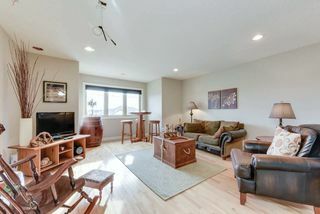 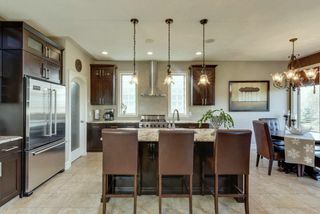 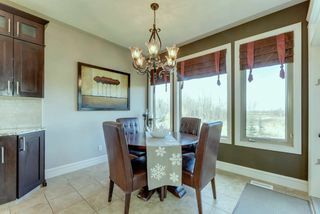 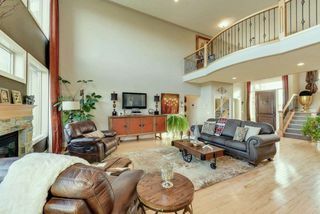 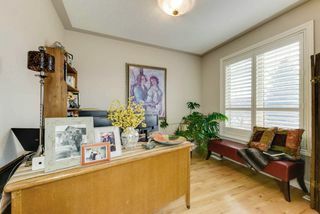 Additionally, the home includes: imported stone, Italian glass lighting, hardwood floors, 18'x14' upper deck, TRIPLE car garage with separate entry to basement, RV PARKING, In-floor heat AND 2 furnaces. 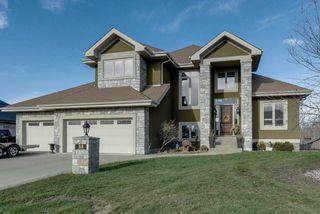 Beautiful Home - Unbeatable Value! 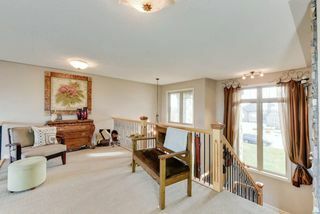 Main floor flex space has French doors, bright south view and a closet - could also function nicely as a library or nursery. 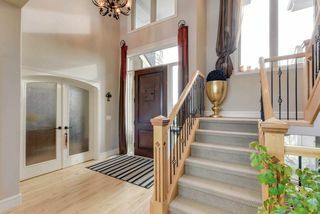 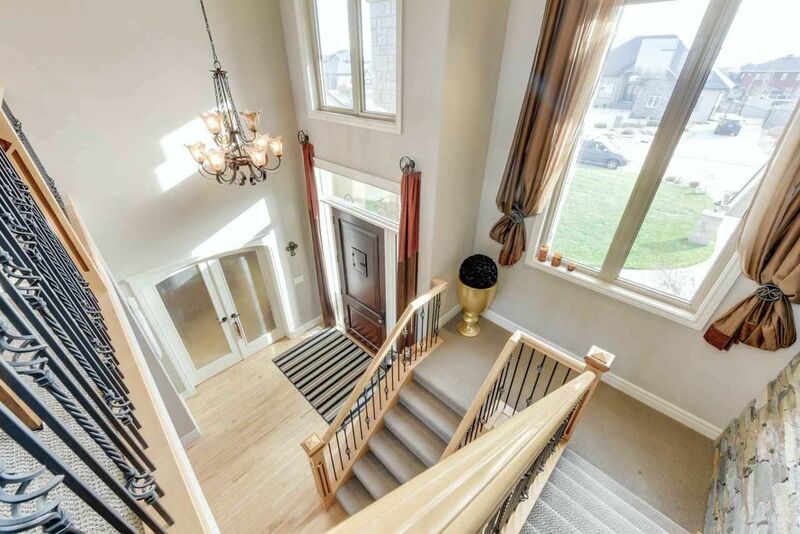 Spacious foyer features an oversized front door imported from Mexico! 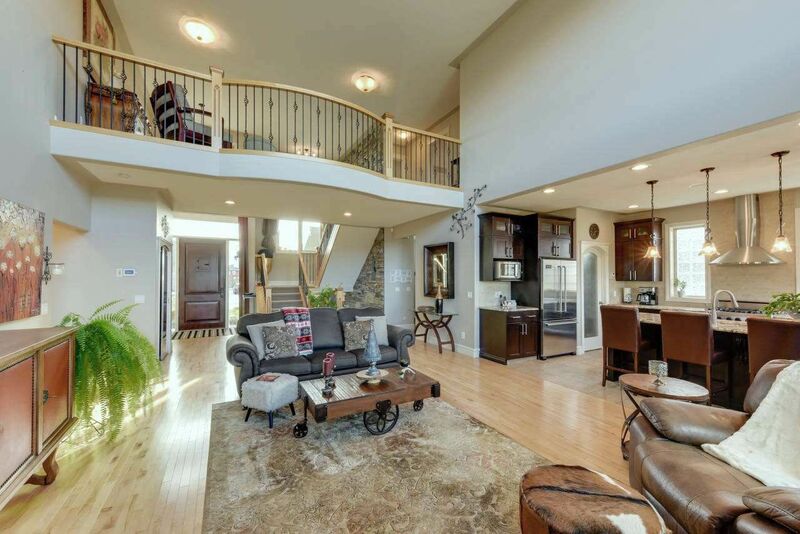 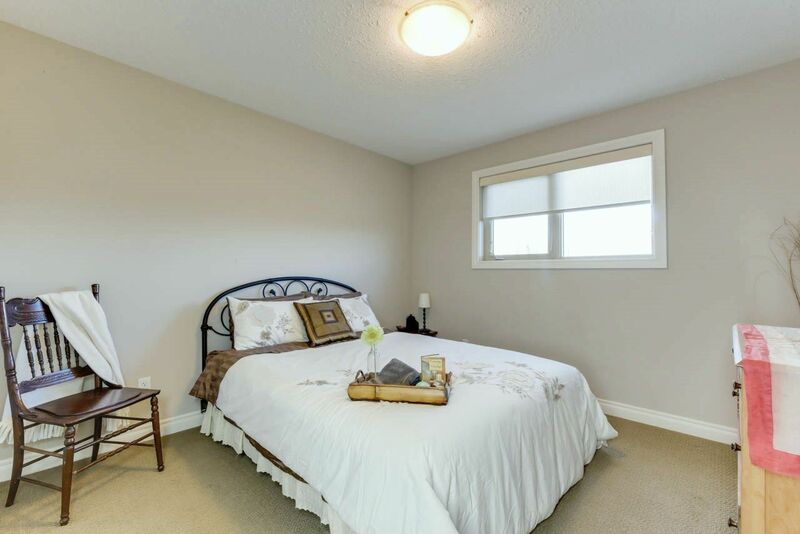 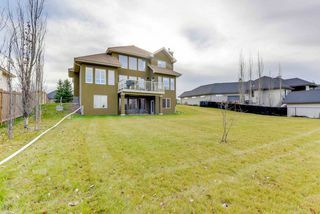 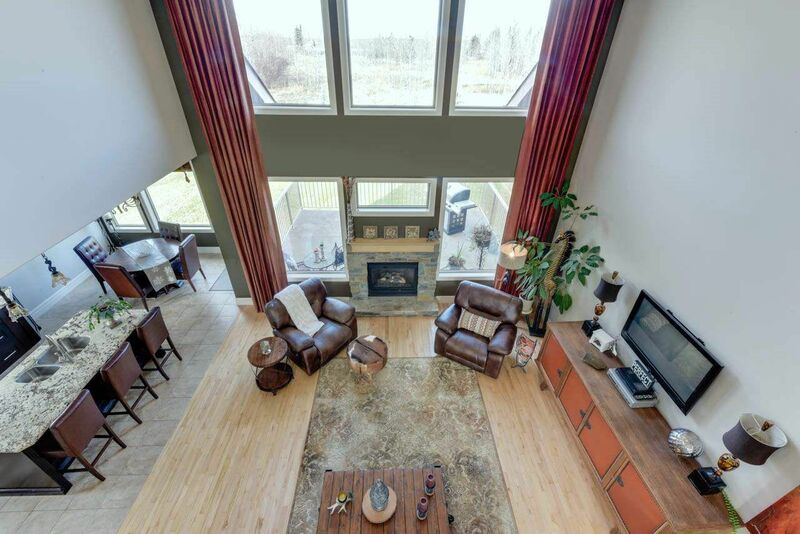 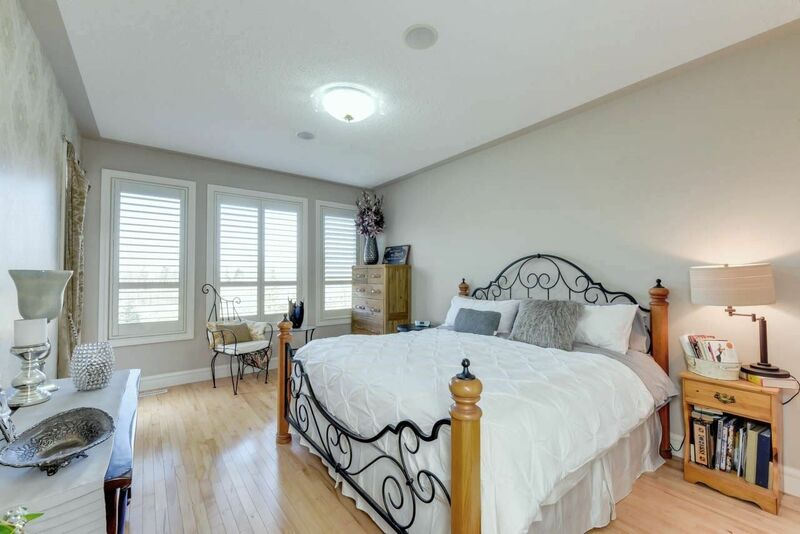 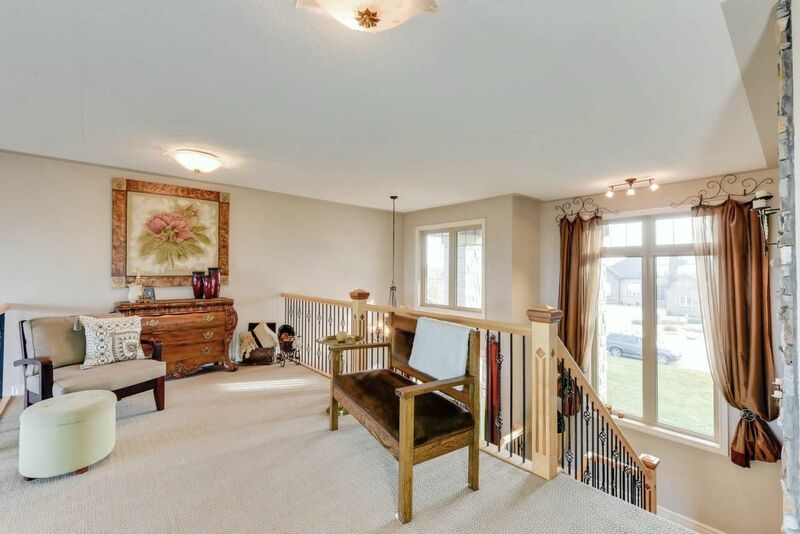 2 storey windows allow for beautiful views of the natural green space behind the property. 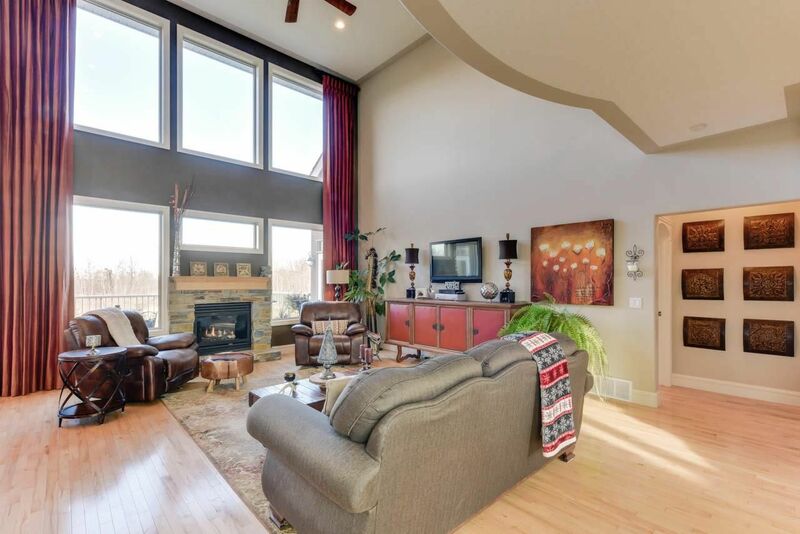 The loft space overlooks the great room and enjoys the view of the untouched land behind the property. 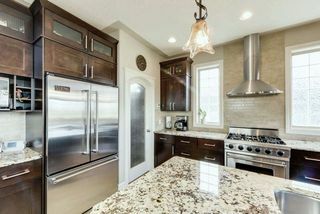 High end appliances and large walk-through pantry are featured here. 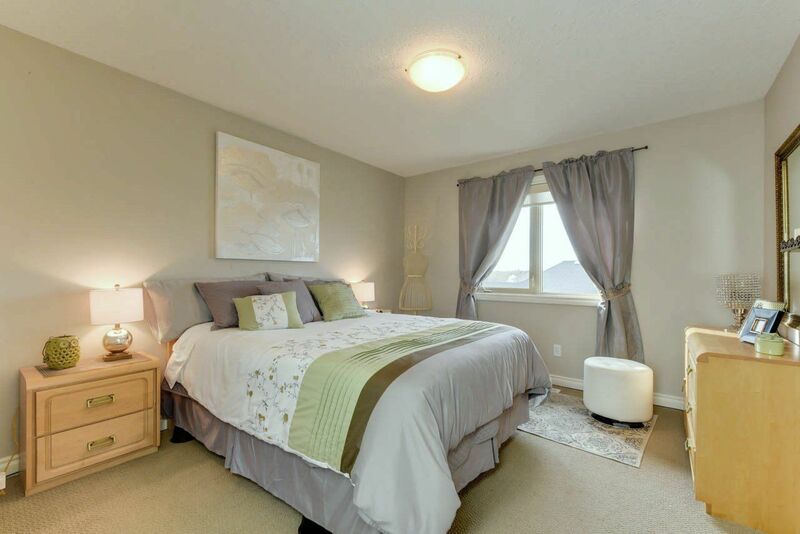 The master suite overlooks the back yard and has access to the deck - perfect for morning coffee! 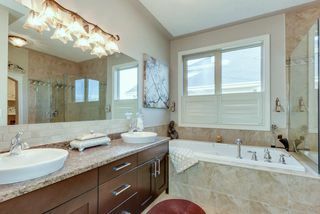 Pamper yourself in the 5 piece ensuite - from the soaker tub to the makeup area! 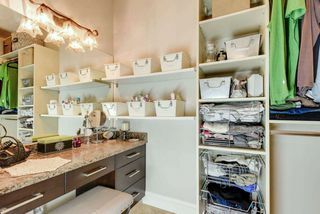 The back entrance off the garage has a roomy mud room and easy access to the powder room and walk-through pantry. Whether used as a reading space or office, this loft area is light and airy and has stunning views to the back and front of the property. 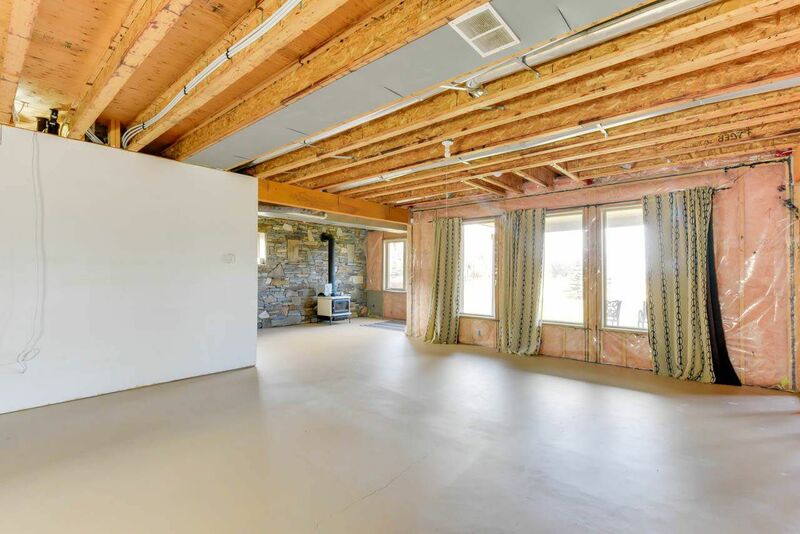 Designed for TV or movie watching, the projection TV is roughed in and ready to go. The 2 spare bedrooms are located upstairs and would be ideal for tweens, teens or guests who enjoy a little separation from the rest of the family! 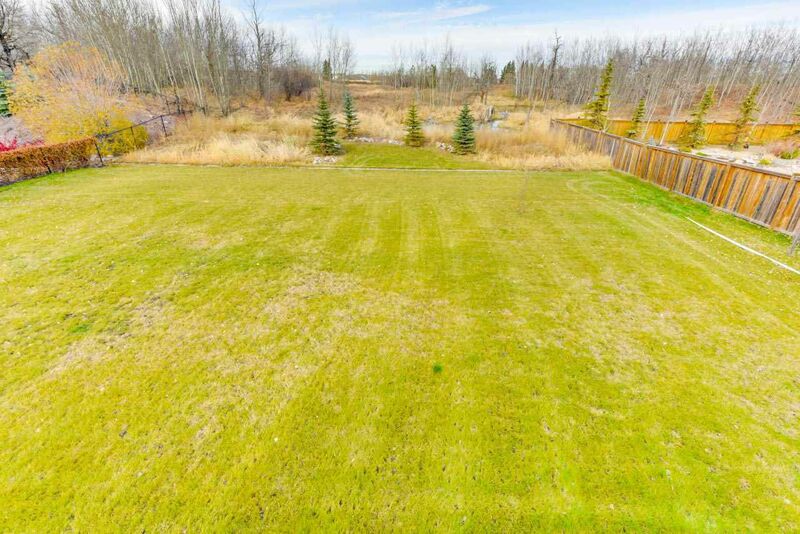 This property backs onto a natural space for you to watch nature through all the seasons. 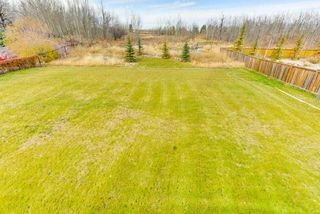 Your only neighbors may be some deer!